Bullying prevention and intervention is a topic that is important all year round. However, initiatives such as Bullying Awareness Week ensure this important subject is brought to the forefront. 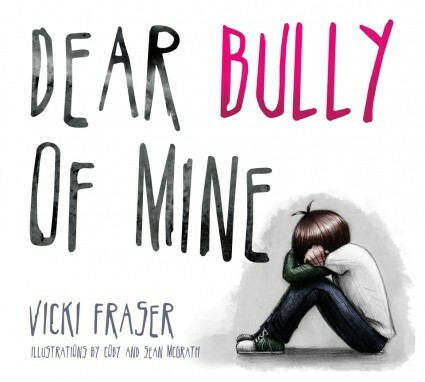 Here is a shortlist of must-read books covering three unique perspectives in bullying. Chances are at some point in your life you experienced some form of bullying -- whether as a victim, observer or participant. There is more awareness on this issue than ever before, but it is also more complex. Cyberbullying did not exist when I was walking the school halls. Bullying prevention and intervention is a topic that is important all year round. However, initiatives such as Bullying Awareness Week ensure this important subject is brought to the forefront. Taking place the third week each November, this national campaign aims to reach children across Canada to promote positive student relationships. We all have a part to play to create safe learning environments for our youth. The key is to get kids to speak up, ask for help and not to suffer in silence. 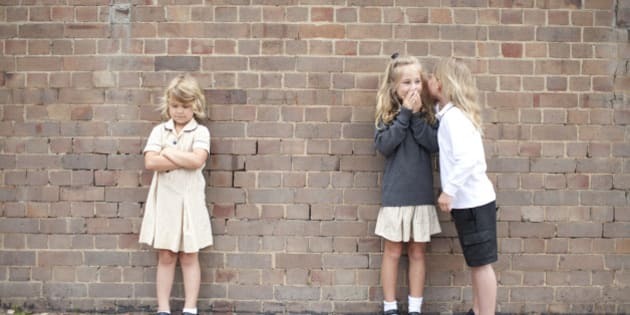 It is through dialogue and communication that we can truly take a stand against bullying so that the schoolyard does not feel like a battle yard and recess is actually a reward. So where do we start? Books are a great tool and starting point to educate all stakeholders to prompt conversation in and outside of the classroom. Storytelling is also a non-threatening way to broach this sensitive matter so that children feel engaged versus lectured. Hence my quest in selecting books for students to read along with their peers, teachers and families that emphasize themes of courage, compassion and kindness. Written by anti-bullying champion and spoken word artist Shane Koyczan, who turned his painful experiences of being bullied into poetry. The journey of To This Day began when an animated video of his poem was released and viewed over 12 million times. It is extremely powerful and if you watch it online I guarantee it will give you goose bumps. This special poem has now transitioned into a very unique book, with a preface by Shane and illustrations by 30 artists worldwide. 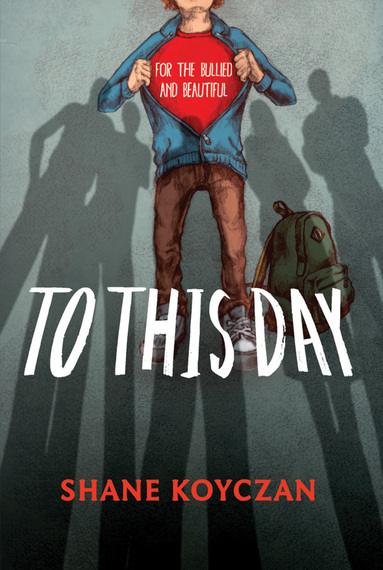 It has become more than a poem, video and book -- it is the core of the anti-bullying movement. Vicki Fraser is the teacher you want in your child's classroom. This educator from Quebec decided to take a stand against bullying so that students can be excited about going to school. She does just that with her debut award-winning picture book Dear Bully of Mine. Told through the rhyming narrative of three students experiencing bullying, the story reveals the importance of speaking up and breaking the cycle. Readers will cheer for these courageous characters, relate to their voices and celebrate their triumph. 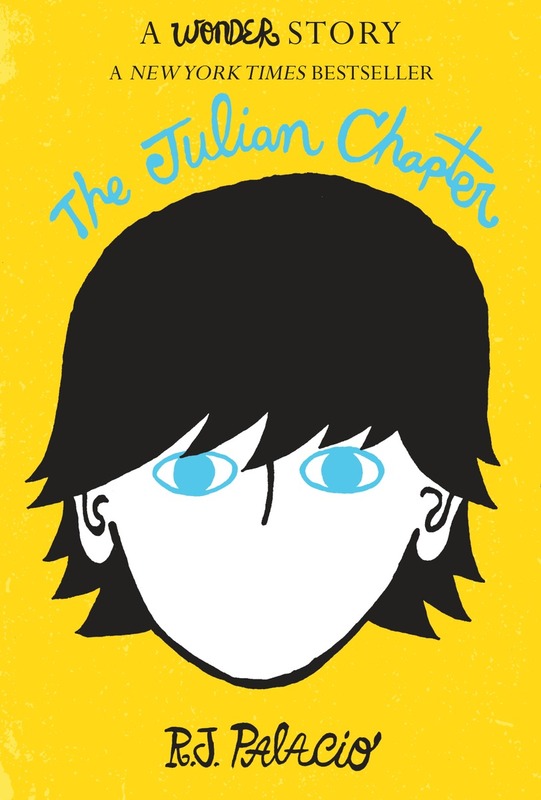 This e-book follows the best-seller Wonder about Auggie Pullman and his quest to fit in to his new school. R.J. Palacio, an art director and book jacket designer was inspired to write her first book on kindness after missing out on a teachable moment with her children. Not to be missed by fans of the first book. In The Julian Chapter we get to hear a new perspective from the often untold bully's point of view. The complexity of bullying is revealed in this tale along with many memorable lines. It is up to the reader to decide if this bully can be redeemed and ultimately forgiven. To conclude with a favourite quote, "Be kind, for everyone you meet is fighting a hard battle. --Ian Maclaren."